In the unfortunate event that your vehicle is declared a total loss, you may find that the insurance payout is less than the amount required to settle your loan balance or the amount owing on your vehicle lease. 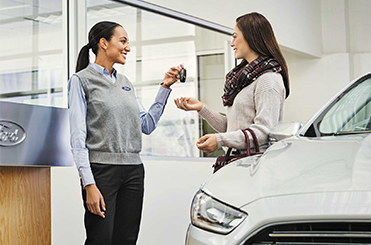 GAP will cover your short fall so you're not left paying for a vehicle you can no longer drive. Protection well worth considering if you are paying less than a 30% deposit. Payment Protection Insurance protects you and your family, giving you peace of mind in the knowledge that if the worst does happen, your vehicle loan or lease repayments will be covered. It also covers a number of additional expenses you might suffer if your vehicle is stolen or damaged.